Straws are the best tools to drink something (not water) without damaging your teeth. 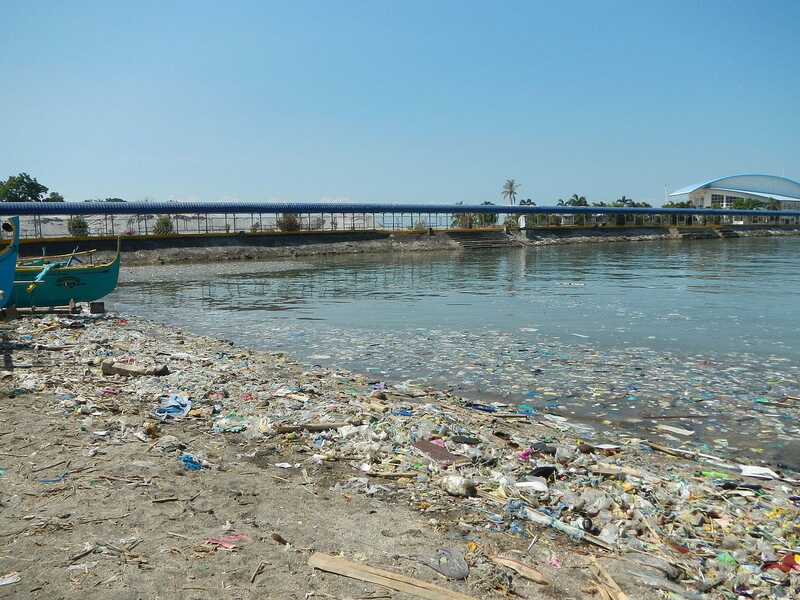 But straws are so not eco-friendly and they’re one of the factors that sea is polluted with plastics. But if you drink, let’s say cola, without a straw, your teeth are gonna have a bad time. Dilemma, dilemma. Even so, we should stop using plastic straws altogether. 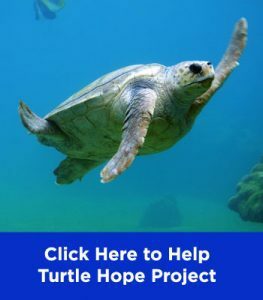 Plastic Pollution Coalition estimates that more than 500 million single-use plastic straws are used each day in the United States alone, imagine the number worldwide. No wonder that sea animals are now suffering, just like a poor turtle that had a straw on its nostrils here. But you don’t have to worry anymore, because you can drink with edible straws very soon. 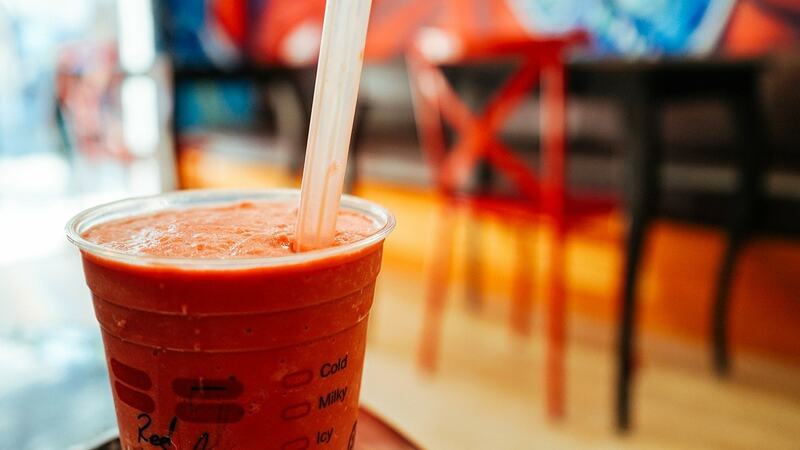 A company called Loliware is planning to mass-produce edible straws. They are seaweed-based and they look and feels like plastic. You don’t have to worry about your straw getting soggy. The company plans to make different versions of the straw. One is clear and flavorless, just like regular plastic straw, and the other has various colors, flavors, and added nutrients. Drinking water with lemon-flavored straw? Or chocolate frappe with mint straw? Endless possibilities. 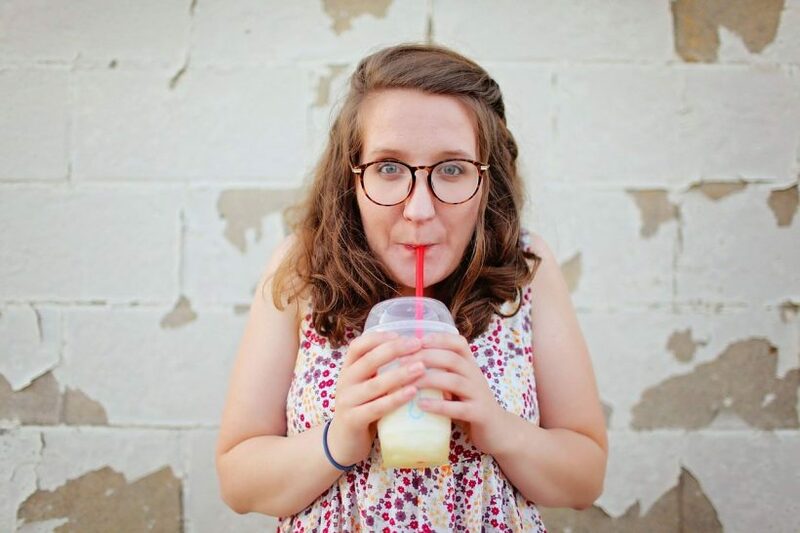 “You can imagine drinking your cold-brewed coffee with a vanilla straw or a caramel straw,” another cofounder of Loliware, Chelsea Briganti, said. What’s great about this straw is that it’s highly compostable. So if you don’t wanna eat it, no biggie. You throw it away and it composts like an organic waste (banana peel, for example). If it ends up in ocean (or if you throw it in any kind of water), it will melt away effortlessly. Briganti said, “There are some bioplastics that just break down into smaller pieces, whereas Lolistraw is designed to literally disappear,” says Briganti. Planning for a mass manufacturing, Loliware is currently raising funds for the production on Kickstarter. 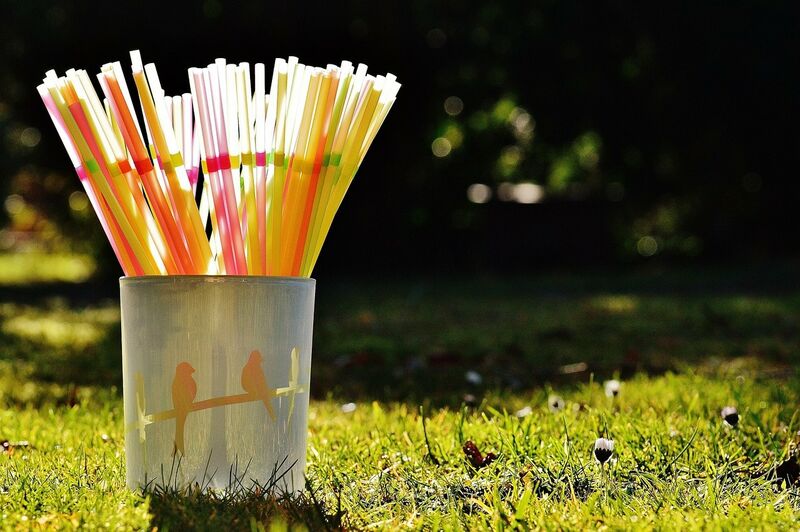 The cost won’t be as economical as producing plastic straws, but Briganti is certain that they could compete and replace millions of plastic straws by next year. Another company is offering similar solution to reducing plastic straws. UK-based company Herald Plastic makes straws made of sugar, water, corn starch, bovine jelly, aromas, and other substance. The straws, containing 7g of sugar each, also contains protein and fibre. The sugar straws can stay up to 40 minutes in fizzy drinks and milkshakes without getting soggy. Just about enough time to sip up all your drinks. When you’ve finished drinking, you can keep the straw and gobble it up whenever you need some sugary snacks. “Besides being functional, they are a sweet treat that parents can buy for their children to add to a holiday or day out experience. They can be enjoyed at any age, providing a focal point and enhancing a child or adult’s drink,” said Herald Plastic managing director, Yogesh Patel. Just like Lolistraw, Herald Plastic’s straws come with different flavors and colors as well. The company offers straws of lemon, lime, strawberry, cinnamon, green apple and ginger flavours. You can spare your worry about the straws melting. They have a shelf-life of two years. Pretty good, huh? You might be saying, “Great. Now when can I start slurping my drinks with these straws?” Well, you may not be drinking with these straws anytime soon, but that doesn’t mean that you can’t start improving the environment from now. There are plenty of ways to drink without plastic straws. Here are a few examples. Maybe you’ve done this when you were kids, but this method definitely works. 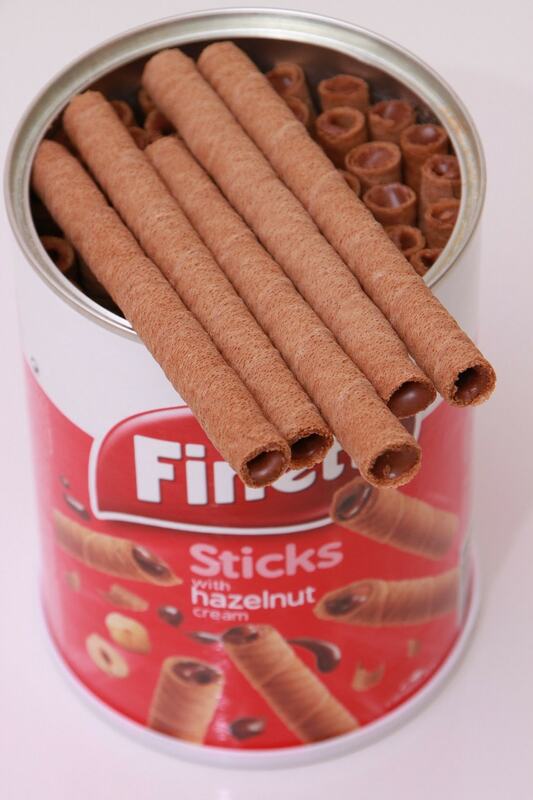 Just take your favorite wafer/biscuit rolls and put them in your favorite drink. You have to do it fast, though, because the rolls will get soggy in minutes. Best use this in cold drinks like frappes. 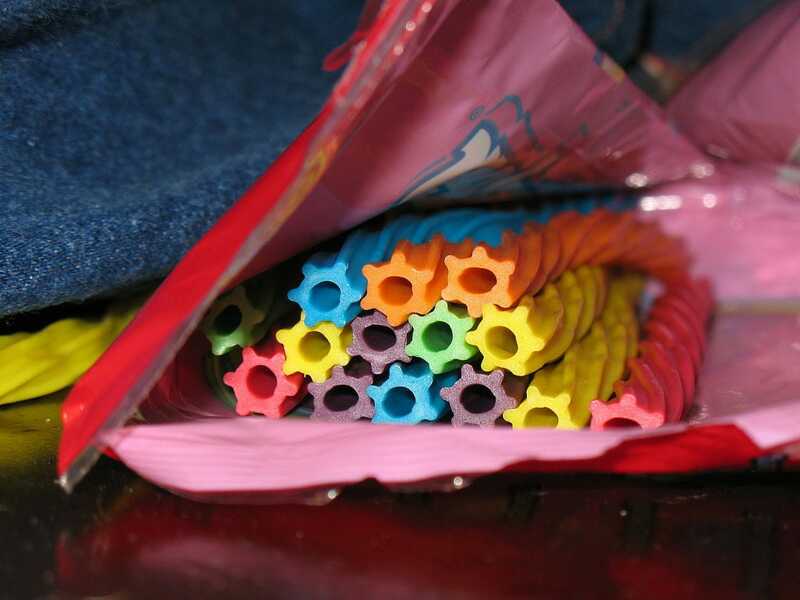 These popular long candies are hollow, so you can simply bite off the ends and use them as a straw. Red Vines are round, letting you slurp drinks more comfortably, as opposed to Twizzlers, which are flatter. These straw candies are perfect with cola and other soft drinks. Now if you’re a more organic type, these celery straws are perfect for you. Need a straw for your fruit and veggie juice? Just grab one of these and get rockin’. 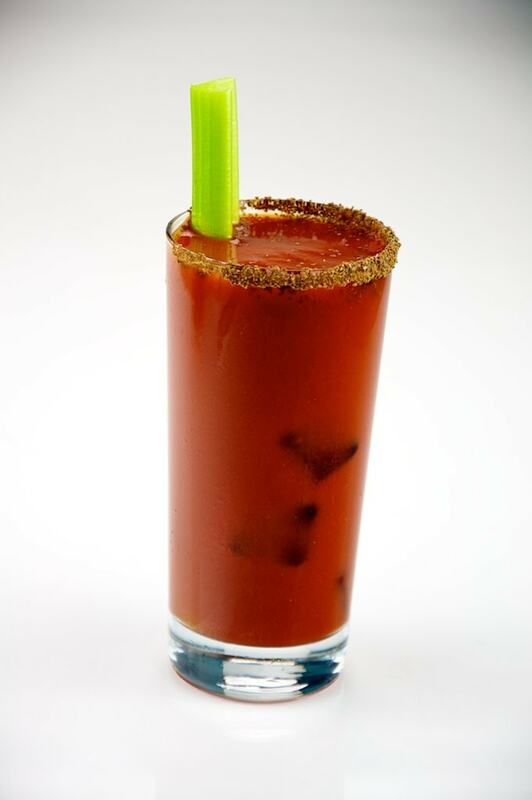 But that’s not all, you can absolutely use these for your bloody mary cocktail. Get them at Duda Farm Fresh Foods. Now this is where you have to do a DIY. All you have to do is pour ice or chocolate into an ice straw mold (or other molds). If you want harder consistency and more ‘plasticky-like’, you can do it with hard gelatin which are usually used to make gummy bears. Perhaps this straw is the closest to Herald Plastic’s straws. 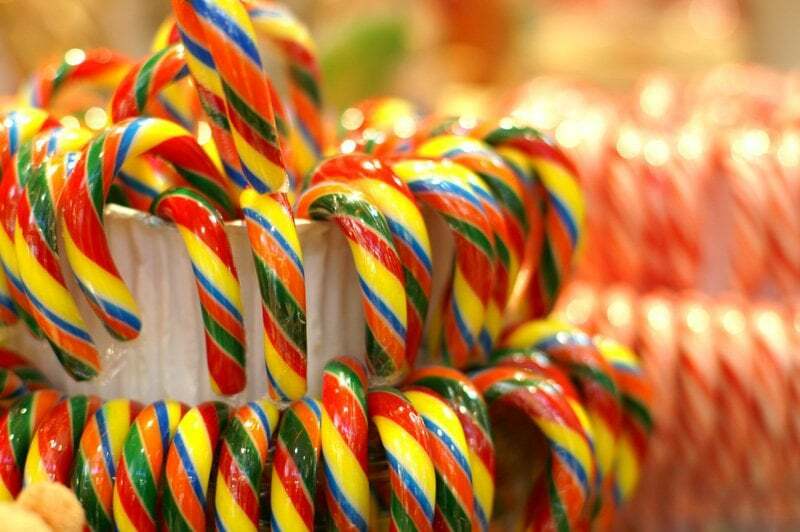 Simply go to a candy store and look for hard candy straws. Should be easy to spot because they’re usually in rainbow color. Simply put these in your favorite beverages and drink away. Now, the purpose of using these edible straws isjust one of many ways to reduce plastic use. But at least we get to have fun and unleash our creativity. 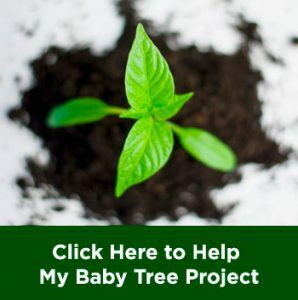 We definitely want to go an extra mile for our mother earth and our own, don’t we? Tell us what you think and hit that like button if you enjoy reading this content!